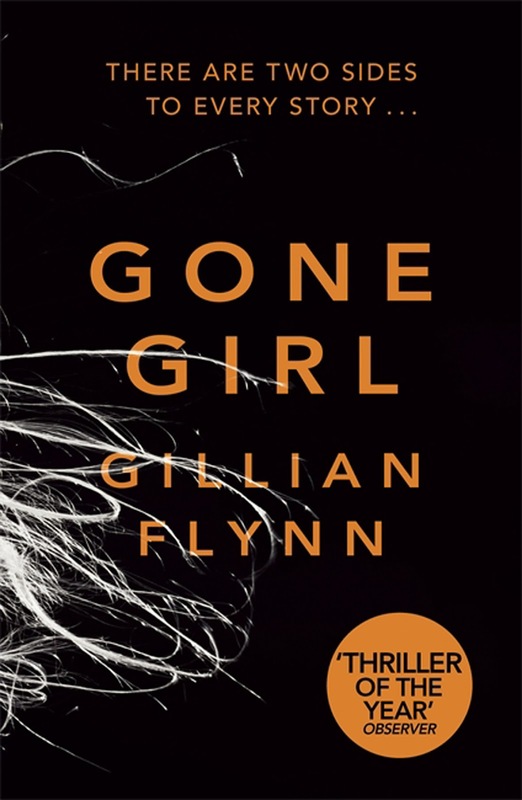 Rosamund Pike is the "Gone Girl" and Reese Witherspoon goes "Wild"
News broke today that Reese Witherspoon has been cast in the film version of Cheryl Strayed's memoir Wild. 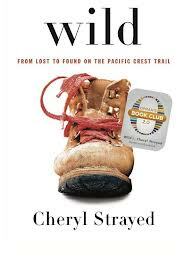 She'll play the author, an inexperienced hiker who tackled the west coasts' 1,000 mile Pacific Trail solo after her mother died and her relationship floundered. If there was even the slimmest remaining chance of Witherspoon playing Amy in Gone Girl, it's gone now. Her company, Pacific Standard, will still produce. Rosamund Pike for Amy in Gone Girl? In a wild coincidence the Hollywood Reporter also announced today that Gone Girl director David Fincher has narrowed down his choice of actors for the pivotal part of Amy to Rosamund Pike. She wasn't even on the shortlist I posted Tuesday but that makes sense; so little is straightforward or clear in this industry town. And maybe he saw early footage from Hector and the Search for Happiness, the screen adaptation Pike just wrapped. According to the article Charlize Theron, Natalie Portman and Emily Blunt are all gone gone gone, with the never-before mentioned Pike being Fincher's top pick. The director has picked out his couple of the year: Ben Affleck for Nick, Rosamund Pike for Amy in the film version of Gone Girl. 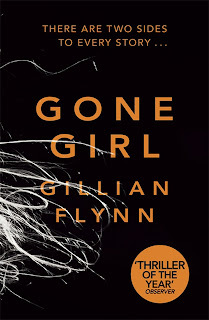 I'm assuming author Gillian Flynn is onboard as she and Fincher are adapting the script together. Will Pike and Affleck sign on? And if so, what do you think of Fincher's casting choices? Sounds like it will all boil down to the money; the budget is still being finalized. Both projects are expected to get started in the fall. I"ve never seen Rosamund Pike as anything but the sweetest characters, so in my mind this will be a stretch. I don't have feelings either way for Affleck: when he is good, he is very very good and when he is bad, he is horrid, to apply the nursery rhyme to him. WAIT: there's a film already in the can for Hector? Did I know this? Maybe I read it here a long time ago and then completely blanked on it. Thanks for the reminder--that was such an amazing little book. But why wasn't it a French film? Love Rosamund Pike. With Reese Witherspoon in Wild, I bet it becomes more of a comedy.